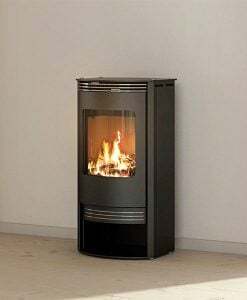 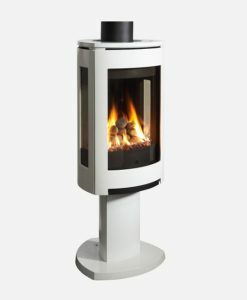 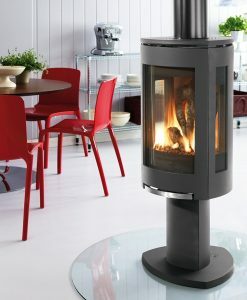 Based on the award-winning Jøtul F 305 woodstove, the Jøtul GF 305 DV IPI offers the same modern, cast iron styling in a freestanding direct vent gas stove. 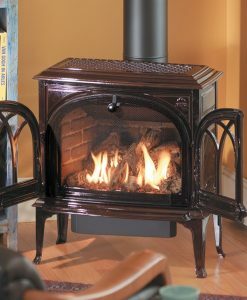 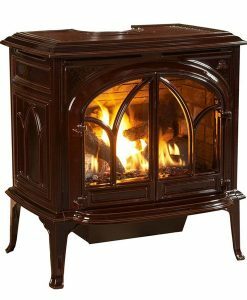 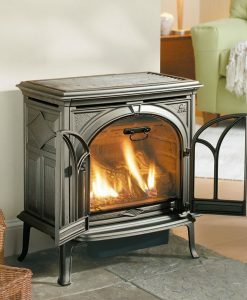 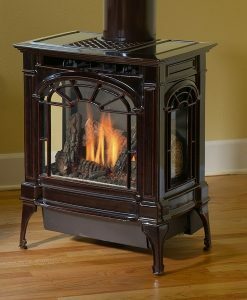 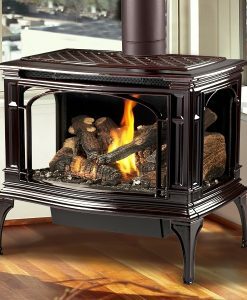 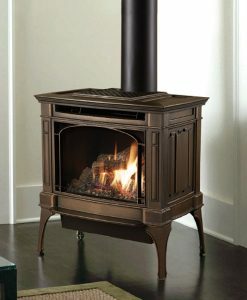 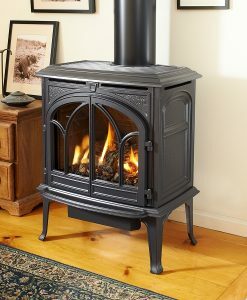 Smooth cast iron lines and sleek curves frame an extra-large fire view that only Jøtul can produce. 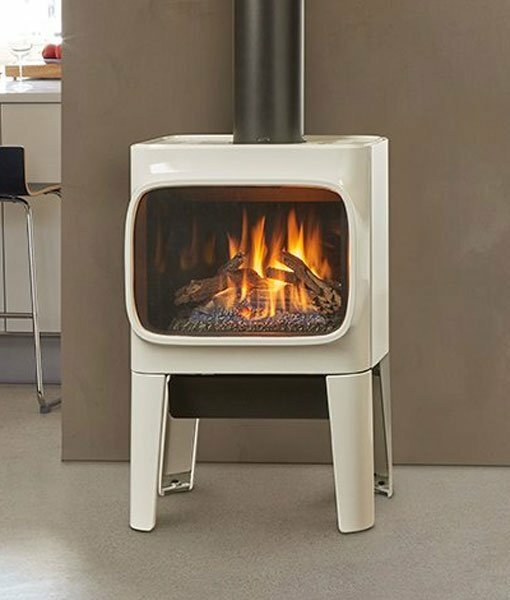 Fueled by the new ceramic JøtulBurner III, the Jøtul GF 305 presents the perfect union of high efficiency and modern cast iron design.